World championship calendar now complete for next year. Following the calendar reveal in October, it’s been confirmed Argentina will host the opening round of the 2019 MXGP World Championship on 10 March. 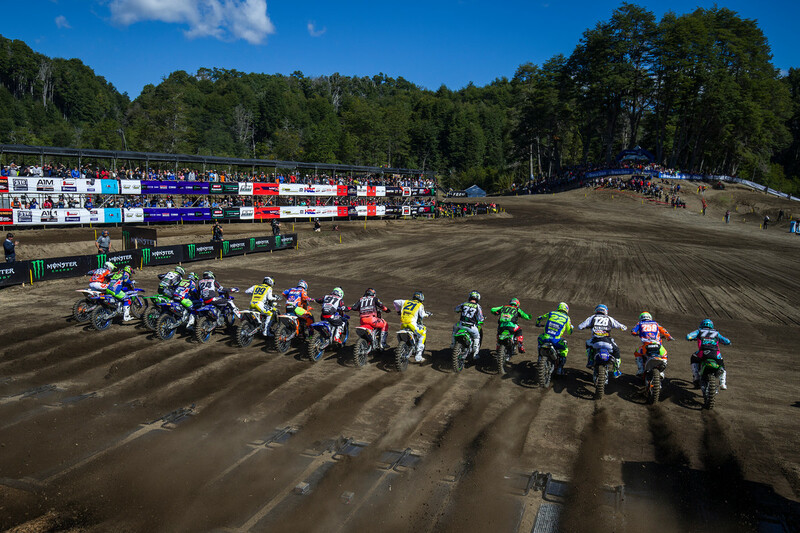 MXGP’s return to Patagonia Argentina’s beautiful Neuquen circuit is exciting for the championship, with incredible racing taken place at the venue since first hosting the MXGP in 2015. 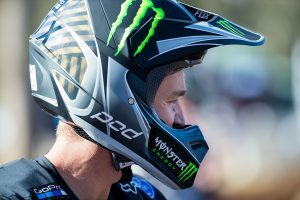 “It is great news to be back in Argentina for the opening grand prix of the season,” said David Luongo, vice president of Youthstream. “The circuit of Neuquen is for most of the riders, the most beautiful track of the championship and its location in the middle of Patagonia is breathtaking. 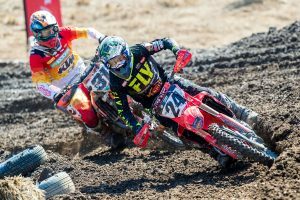 The 2019 MXGP World Championship will span over 20 rounds, starting in March before winding up in September at Imola in Italy.